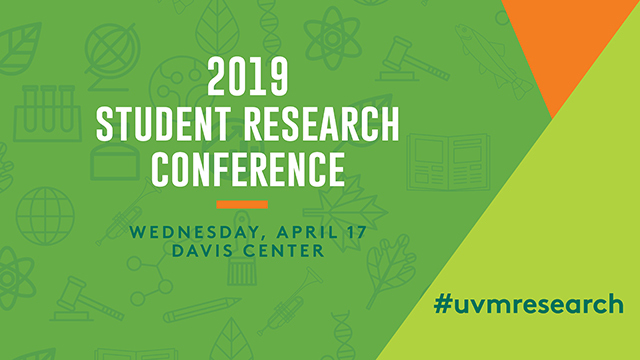 ScholarWorks @ UVM - UVM Student Research Conference: Retrospective Analysis of the Management and Outcomes of Patients with Head and Neck Cutaneous Squamous Cell Carcinoma Treated at The University of Vermont Medical Center. In this presentation a prospective overview of results of a retrospective analysis of the management and outcomes of patients with head and neck cutaneous squamous cell carcinoma treated at the University of Vermont medical center (UVMMC) will be reviewed. If outcomes are found to favor management at UVMMC, this may indicate that changes in patient management may be beneficial on a national scale.